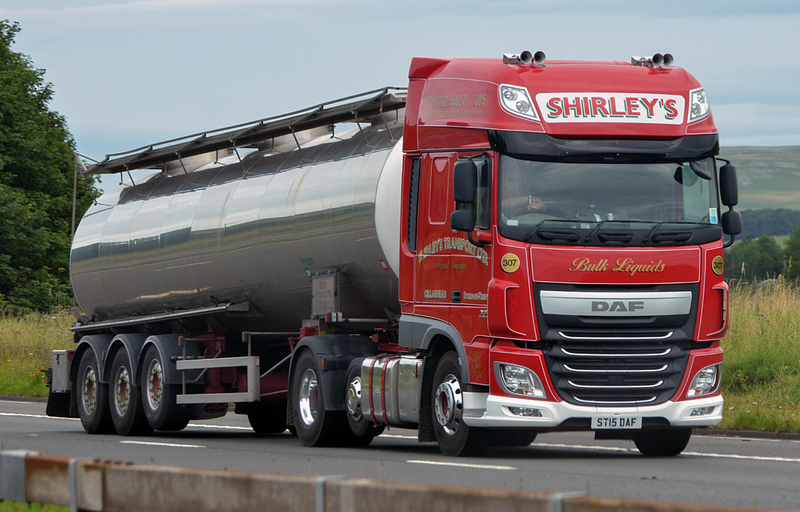 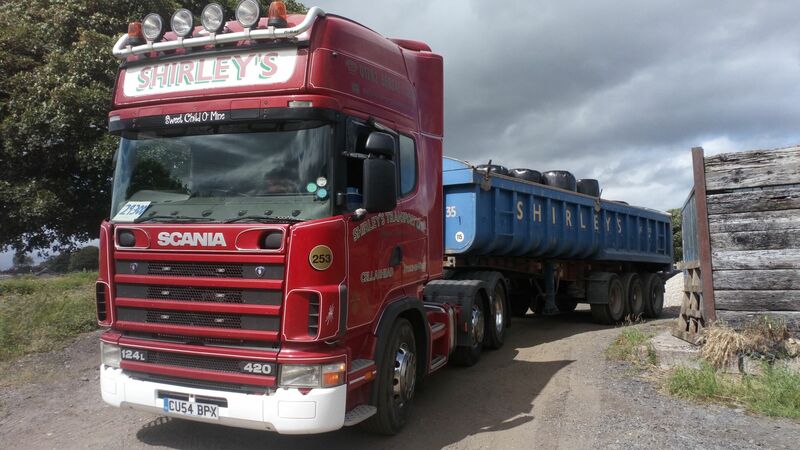 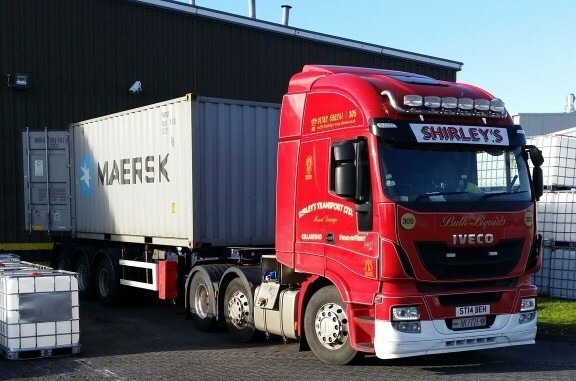 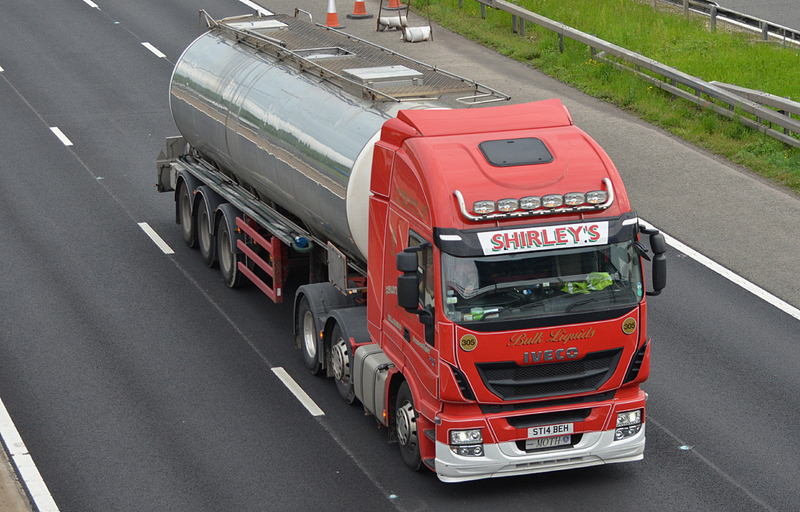 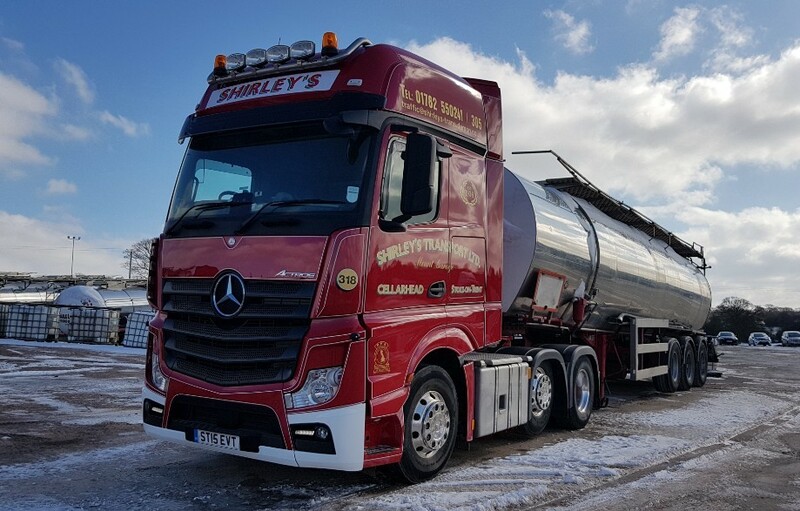 From 1936 to the present day the philosophy behind Shirley’s Transport has always been to give the customer, whatever their size, a 100% service and never make promises that cannot be carried out. 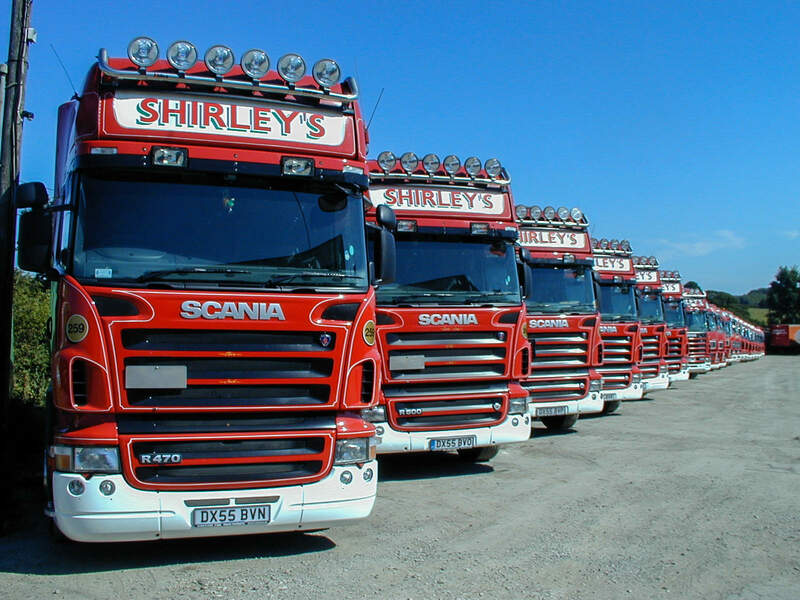 This has resulted in the company gaining a strong reputation for quality, service and reliability which has resulted in a high degree of customer loyalty. 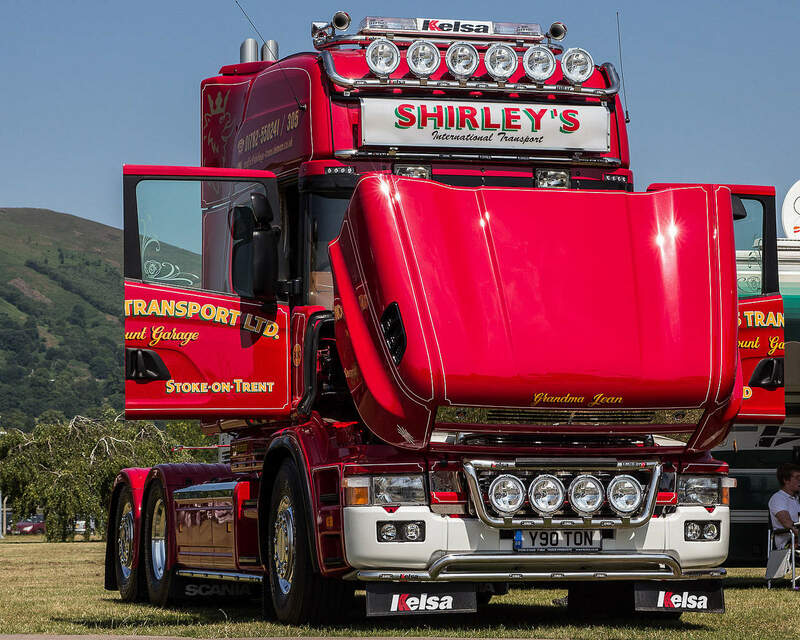 This, in turn, has enabled the company to build relationships with customers that span in excess of 30 years. 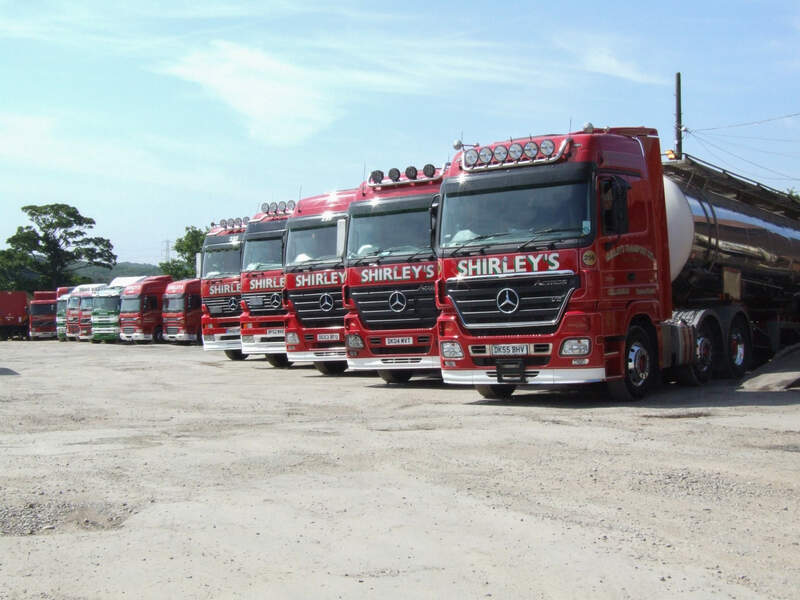 Both Directors are actively involved in the company on a day to day basis, and are backed up by key personnel who have a total of 200 years service between them. 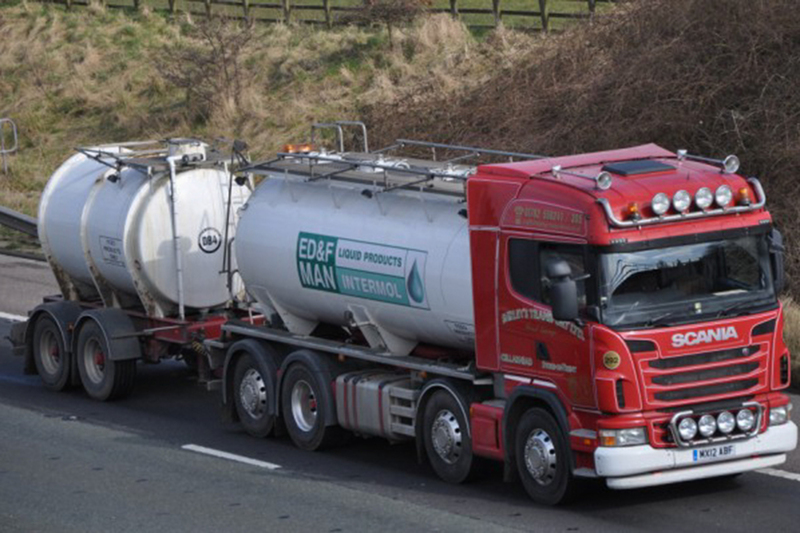 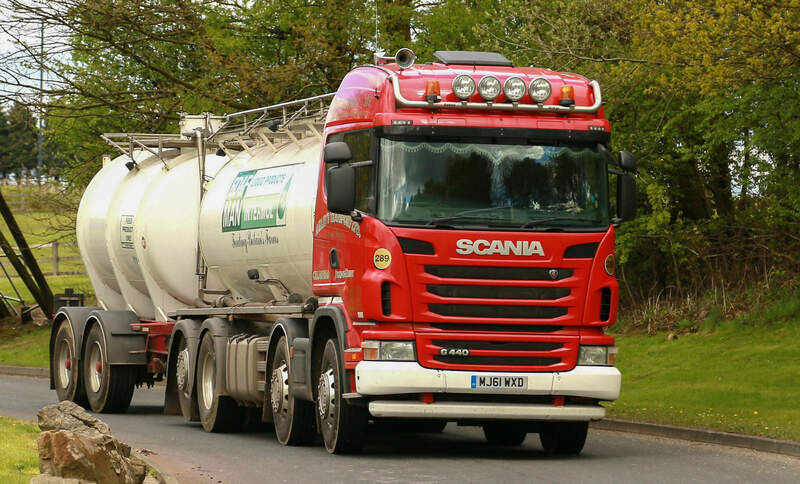 The Transport Managers are all time-served tanker drivers, and as such have a wealth of experience to call upon during the day to day running.